How Do I Close a Business in Illinois? It's challenging to close a business, almost as challenging as it is to open one. You must pay final wages, eliminate inventory, sell your equipment and -- if the business is a corporation -- dissolve the company. Consult an expert when closing a business, according to the Small Business Administration. Failure to close your business correctly can leave you liable for permits and taxes. While canceling your Employer Identification Number notifies the Internal Revenue Service of your business's closure, some local and state tax offices require businesses to inform them by letter in the event of closure. Write your name, business name, address, business permit number and tax identification number at the top of the letter. Align your text with the left margin. Use a 10 pt Times New Roman or Arial font. Write the date using U.S.-based formatting such as January 1, 2011. 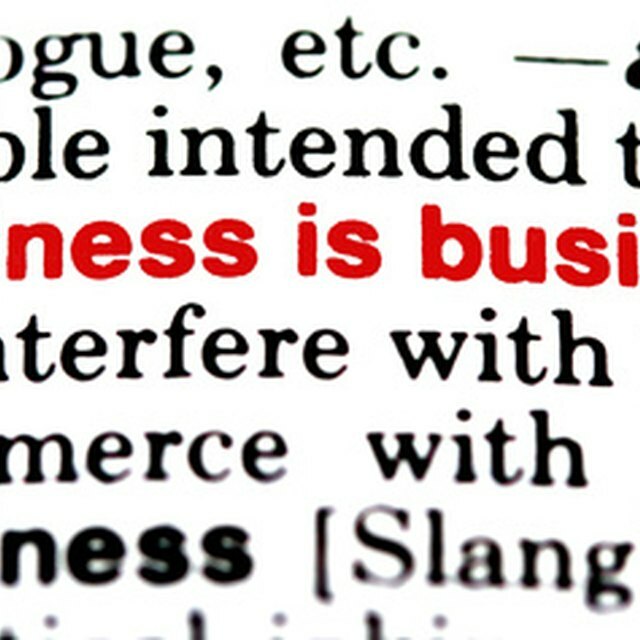 Include a reference line such as "RE: Business Closure." Look up the address to the tax office where you need to send the letter. Statelocalgov.net provides a directory of government offices in the U.S. Write the tax office's address below yours. Include a salutation. Use "To Whom It May Concern" if you do not have a contact name. Use "Dear Mr./Mrs./Ms." and the person's surname if you know it. Include in the body of your letter the date you are closing your business and its address. Inform the tax office about the closing and provide contact information where the office can reach you. Ask the office to close your account after you remit any outstanding tax balances. Sign and date your letter. Include your business title. For example, write "John Smith, Owner." Use single-line spacing for your letter. Double-space between each paragraph and section. The tax office will not close your account until you pay all of your taxes.